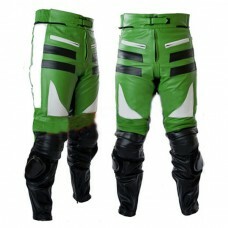 Designer Green & Black Motorbike Leather Trousers.. 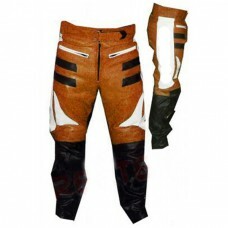 Designer Orange And Black Motorbike Leather Trousers..
Casual Red & Black Motorbike Leather Trousers..
Casual Black Motorbike Leather Trousers.. 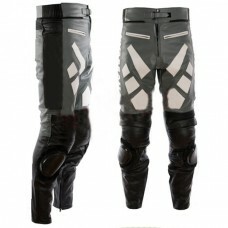 Designer Grey And Black Motorbike Leather Trousers.. 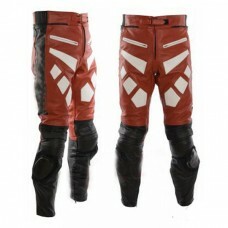 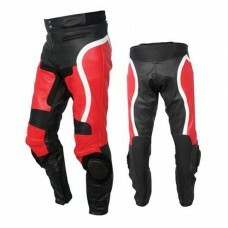 Designer Red And Black Motorbike Leather Trousers.. 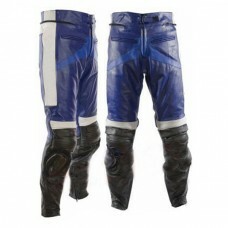 Designer Blue And Black Motorbike Leather Trousers.. 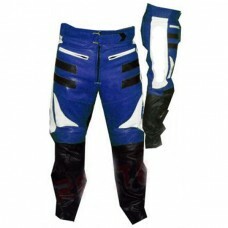 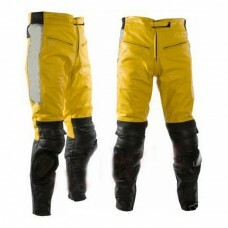 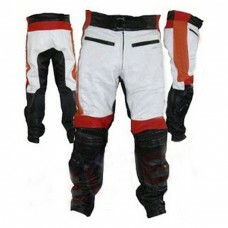 Designer Multi Color Motorbike Leather Trousers..
Casual Blue & Black Motorbike Leather Trousers.. 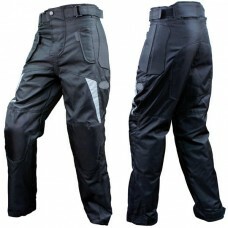 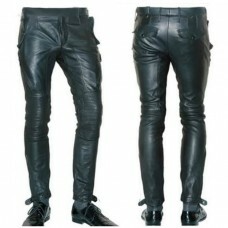 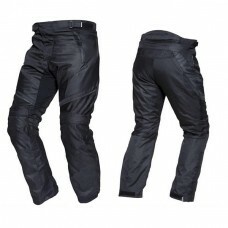 Designer Black Motorbike Leather Trousers..